This entry was posted in Bone Disorder, Cancer and tagged aneurysmal bone cyst, bone cancer, bone marrow, chondromyxoid fibroma, enchondroma, giant cell tumor, osteoblastoma, osteochondroma, osteoid osteoma, unicameral bone cyst on April 19, 2012 by alwin. This entry was posted in Bone Disorder, Cancer and tagged benign, bloodstream, bone cancer, chondrosarcoma, ewing's sarcoma, lymphatic system, maglinant, metastasis, osteosarcoma, tumor on April 18, 2012 by alwin. 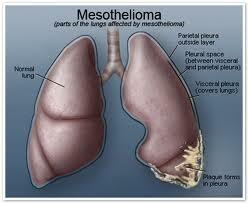 The majority of cancer involving the bones is metastatic disease from other remote cancers. 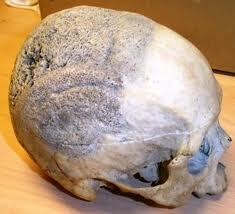 Primary bone cancer is much rarer. Not all bone tumors are cancerous. The most common symptom of bone cancer is pain. The pain is usually mild initially and gradually becomes more intense. 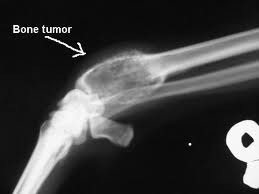 Treatment of bone cancer includes a combination of surgery, chemotherapy, and radiation therapy. This entry was posted in Bone Disorder, Cancer and tagged bloodstream, bone cancer, bone marrow, chemothrapy, lymph nodes, metastatic disease, muscles, radiation therapy, tumor on April 15, 2012 by alwin. 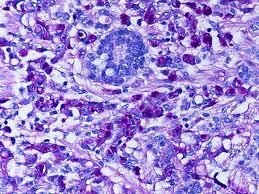 This entry was posted in Cancer and tagged •Primary sclerosing cholangitis, bile, bile duct cancer, Cholangiocarcinoma, choledochal cysts, digestion, gall bladder, liver flukes, metastasize, ulcerative cholitis on March 29, 2012 by alwin. This entry was posted in Cancer and tagged asbestos cancer, chrysotile, demolition workers, environmental contact, health hazards, lung cancer, lung function test, mesothelioma, respiratory symptoms, smoking on March 10, 2012 by alwin. 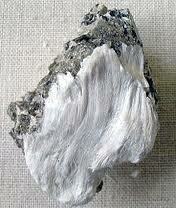 This entry was posted in Cancer and tagged actinolite, amosite, amphibole asbestos, anthophyllite, asbestos cancer, chrysotile, crocidolite, Serpentine asbestos, silicate compound, tremolite on March 9, 2012 by alwin. 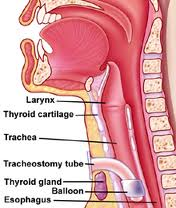 Anaplastic thyroid cancer grows very rapidly and is an invasive type of thyroid cancer. It occurs most often in people over age 60. The cause is unknown. This entry was posted in Cancer and tagged anaplastic thyroid cancer, carcinoma, hoarseness, lower neck mass, lymphadenopathy, lymphovascular invasion, needle aspiration biopsy, nuclei, thyroid gland on February 24, 2012 by alwin.